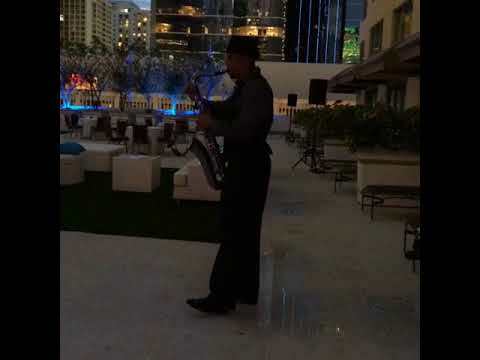 Aerial Artistry provides corporate entertainment for events of all types. 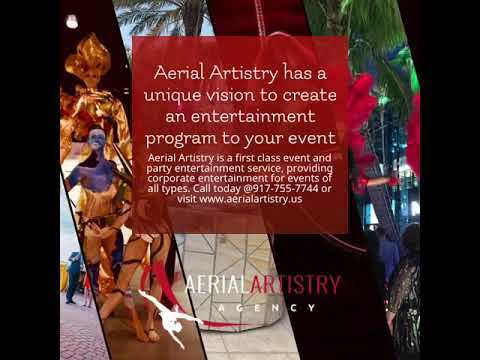 Aerial Artistry is a world class Entertainment company that provides complete entertainment solutions for just about any event. Our founder is World Champion Acrobat Tatyana Petruk. Tatyana is a former member of the USSR national sport acrobatic team with over 10 years of experience working in circuses all over the world. 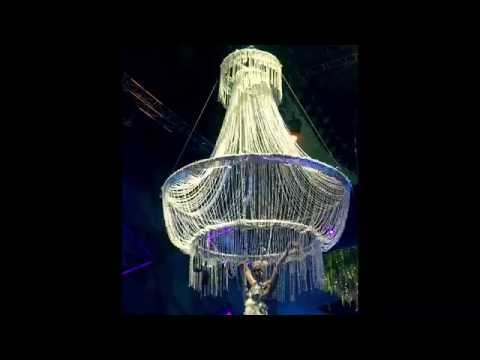 Aerial Artistry will create and customize the most unique and exciting professional entertainment or circus shows to make your event amazing! 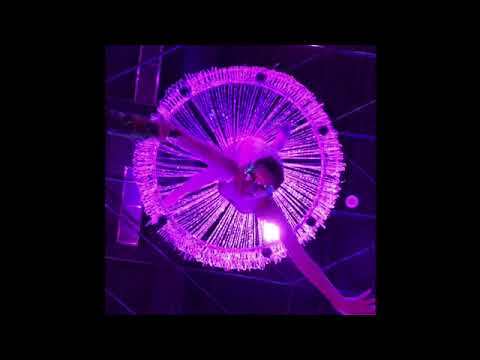 There are many different cirque-style acts available for your event. Choose from Acrobats, Aerialists, Gymnasts, Contortionists, Living Sculptures, Trapeze artists, Atmosphere acts, Hula-hoops, Fire eaters, Clowns, Cabaret shows, Dancers, Stilt Walkers, Jugglers, Body Painters, Magicians, Musicians, Dj's, Balloons and flowers decor, and more.